Gov. 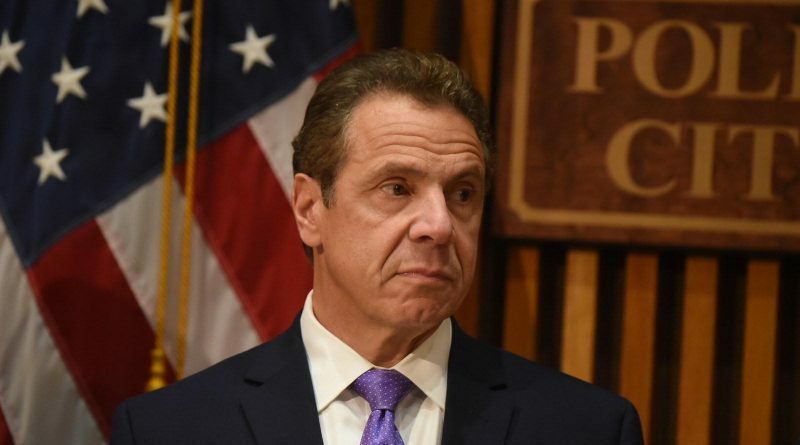 Andrew Cuomo today outlined 10 key reasons why the GOP tax plan will deliver an “economic death blow” to New York and the nation. Additionally, the governor is calling on the New York Congressional delegation, including the four representatives who voted for the tax bill in the House of Representatives, to vote against the future reconciliation bill due to what he calls the “devastating” impact on New York. 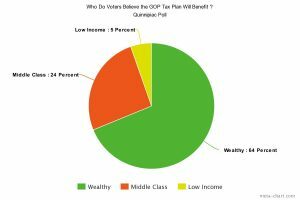 The four New York State Congress member who voted for the tax plan are Claudia Tenney of New Hartford; John Katko of Camillus; Chris Collins of Clarence; and Tom Reed of Corning. Gov. Cuomo appeared on NPR’s “Morning Edition” Wednesday to speak with Steve Inskeep on how the tax plan will affect New York. 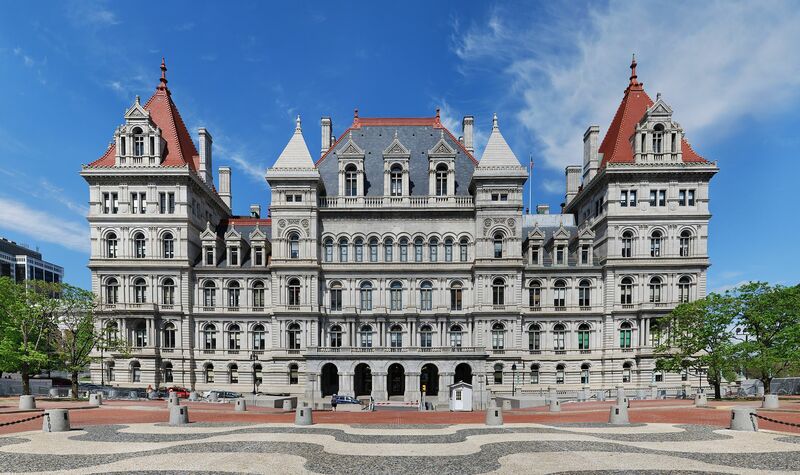 To urge members of Congress against voting for the final reconciliation bill, Cuomo is asking New Yorkers to call the House of Representatives switchboard at (202) 224-3121. 1. Raise income taxes: These changes will increase federal income taxes for 2.4 million New York tax filers by an average of $3,200. 2. Effectively raise property taxes: 725,000 New York households pay property taxes exceeding the proposed $10,000 cap on deductions. Effectively, the property tax bill for these homeowners will increase by an average of $2,750. 3. Cut taxes on corporations by $1.5 trillion without requirements for job or wage growth: Instead of prioritizing people, the bill gives a 40 percent tax cut to the biggest companies in the world. Many corporations will simply use that cut to add to their savings; others will share the savings with wealthy stockholders; some will invest in automation technology to put even more Americans out of work. 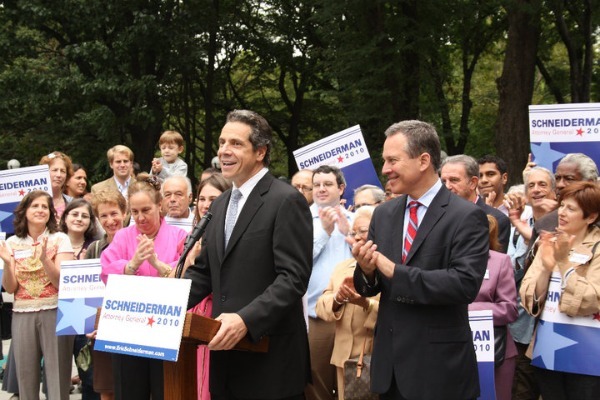 Worse, while hardworking New Yorkers will lose or have capped the ability to deduct state and local taxes from their federal income calculations, corporations would still be able to claim state and local taxes as a regular business expense. 4. Reduce the value of millions of middle class homes: According to Moody’s Analytics, the tax changes could initially cut home values by 10 percent in more expensive markets such as in New York and by 3 percent to 5 percent across the United States, diminishing the value of the largest investment, their home, held by many New York families. 5. Limit the ability to deduct interest on millions of home mortgages: The House bill will limit the ability to deduct mortgage interest to loans up to $500,000 instead of the current $1 million limit for couples filing jointly. This will impact 20 percent of homes in New York, lowering their value if they were put on the market, according to analysis by the National Association of Home Builders. Homes will be more expensive to buy and worth less when sold, devastating the housing market. 6. Raise health care costs: The GOP tax plan will undermine the Affordable Care Act, significantly raise health care costs, and potentially decimate Medicaid funding by eliminating the individual mandate. 7. Raise costs for students: The bills will discourage participation in postsecondary education by making college more expensive and undermining the financial stability of colleges and universities. The education provisions will increase taxes by over $64 billion over the next 10 years, nationally. More than 800,000 New York college students will lose the student loan deduction, and graduate student instructors and research assistants will be taxed on income they never even see. 8. Raise costs for teachers: The House tax bill targets our teachers by eliminating the teacher spending deduction for out-of-pocket classroom expenses. 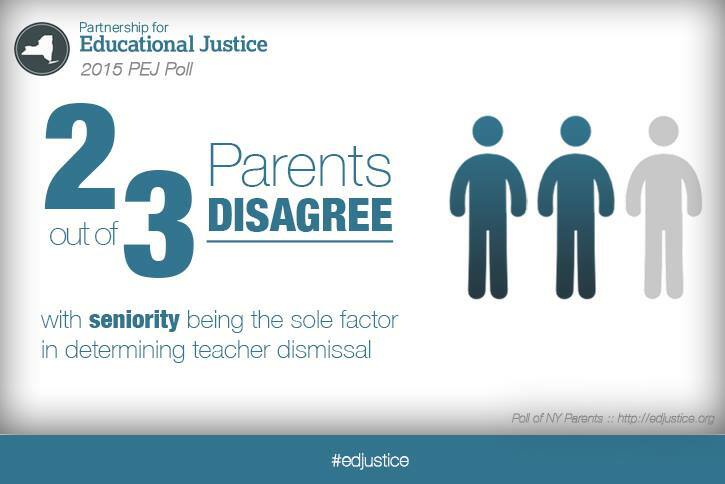 This will raise taxes for 290,000 New York teachers by an average of $260. 9. Eliminate key deductions and credits, including: alimony paid by divorcees; moving expenses, except for those in the military; commuters who travel back and forth to work on bicycles; and renewable and electric vehicles. 10. 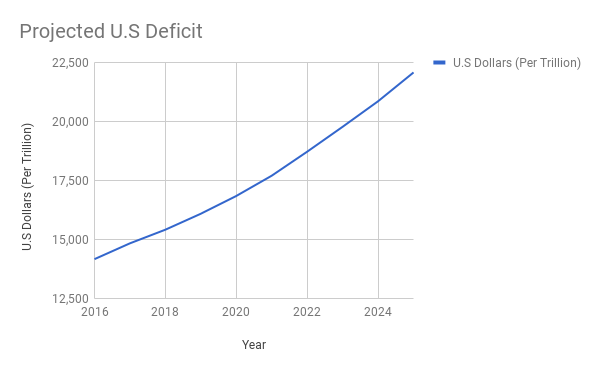 Explode the federal deficit: The Senate bill will increase the nation’s deficit by more than $1.4 trillion over the next decade, according to the Congressional Budget Office. The House plan will cost about $1.7 trillion over 10 years.